When he takes a family vacation to Mexico City, Tommy Hopps is just a normal, fourteen-year-old kid — but that’s all about to change. Sleeping soundly in his family’s hotel room, Tommy is awoken by a ghostly presence: a threadbare pirate. 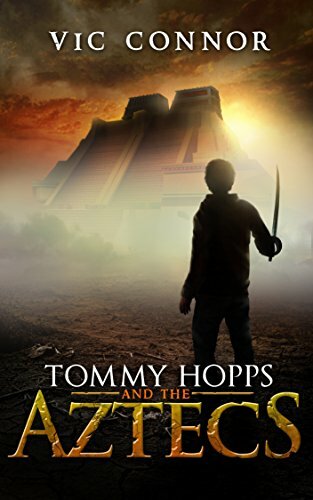 When the unusual intruder attacks his parents, Tommy fights back ... and gets transported to the Aztec Empire in the year 1521.